The Mayor of London, Sadiq Khan, announced plans to invest £140 million into a new investment fund to support projects that will grow the capital’s economy, such as, business space, transport infrastructure and schemes to bring new housing on stream. The funding is a result of London’s newly won ability to keep a greater share of the business rates income that it generates. Last year, the Mayor and London Councils struck a landmark deal with the Government for the capital to pilot the retention of 100 per cent of business rates growth from this April. This agreement will raise an additional £114 million for the Greater London Authority in 2018-19. The mayor has also agreed to add an additional £26 million to make an overall fund totalling £140 million. “The money will be spent on initiatives that will grow London's economy, such as, new commercial space and transport infrastructure. It will also be used to help tackle the housing crisis, which is a barrier to businesses recruiting and retaining the skilled staff they need,” the Mayor’s office said in an announcement. The Mayor’s office will invite bids from across the Greater London Authority group for projects that will enhance London’s economy. It is expected that he will make decisions on which projects to support in May 2018. 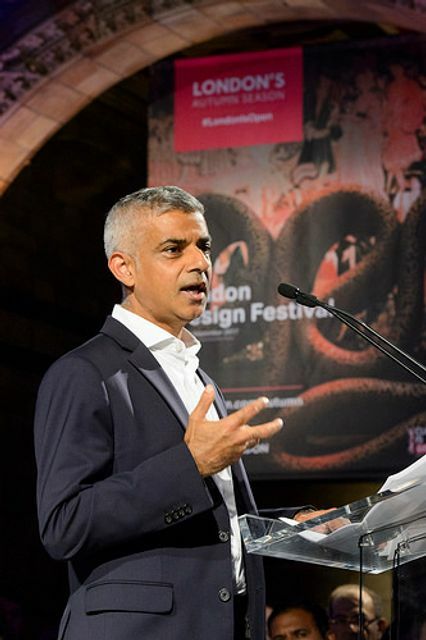 The Mayor of London, Sadiq Khan, said: “This is a fantastic example of devolution in action as it shows that when tax revenues are devolved to London government we are able to focus investment on the things that matter most to Londoners, including key infrastructure and support for businesses."